Computer Express supplies various office items including paper clips, staples, photo paper, coated paper, pens, folders, till rolls, toner and ink cartridges. The company also stocks hole punches, binders, staplers and laminators. Computer Express has created links with leading manufacturers to provide quality products. 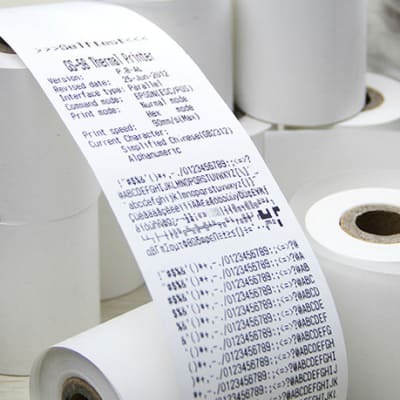 Coming in a variety of sizes, ElitePos supplies a wide selection of high quality and affordable thermal rolls to restaurants, retail shops, offices, banks and businesses of all kinds around Zambia. The company's knowledgeable team is readily available to advise and assist its clients on the best rolls for their business. Pro Print supplies high quality A4 bond paper, pens, markers, chalk, envelopes in all sizes, calculators, fax machines, computer accessories, staplers and staples, punches, filing sytems, hard cover books, toners as well as cartridges. This company’s range of products are imported from top manufacturers and its buying expertise allows it to pass on excellent wholesale rates. 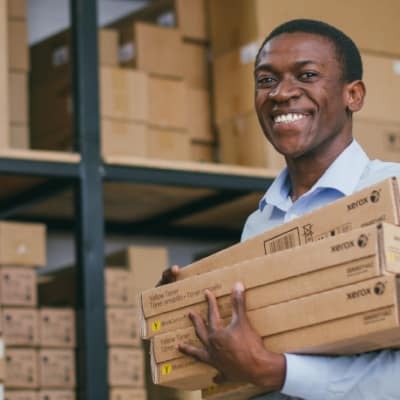 Xerox Zambia is a distributor of Xerox toner cartridges. These products are specially formulated and tested to provide the best image quality, better printer life, low maintenance cost and more prints. This company comprehensively tests each and every product offered to ensure that it is fully functional and safe for use. 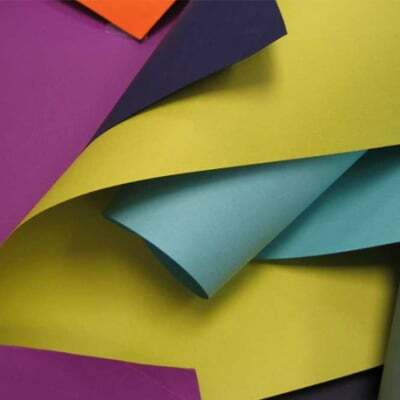 Vistazam is a company that supplies a full range of papers, manila board in different colours, box files, receipt rolls, school stationery and primary level books. The company is committed to serving the business community in Zambia by offering a consistent comprehensive range of work place consumables. SM Stationery Solutions supplies an expansive selection of work place consumables such as ink and toner cartridges, paper and pads, pens, erasers, highlighters, files, binders, boards and envelopes. 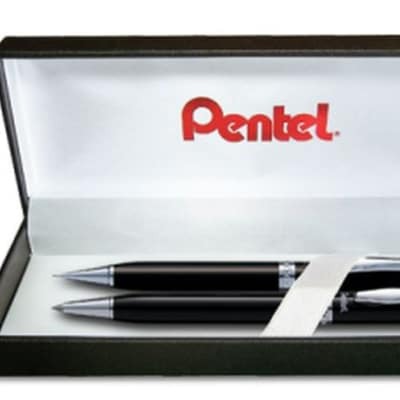 This company offers a superior selection of brand name supplies and has the capacity to meet small or large office supply demands. Edomax Procurement Solutions stocks all of the popular brands of toners, cartridges and ribbons including Canon, HP, Lexmark and Epson – all available at affordable prices. For its clients' convenience, the company has a fast and reliable ordering system, delivering to their premises on time. Ongata Enterprises is one of the leading suppliers of quality stationery goods including toner cartridges, rubber bands, paper, ball pens, files, paper clips, glue, endorsing ink, ink pads, staples and envelopes. The company has created links with well established manufacturers to provide their clients with the finest products. 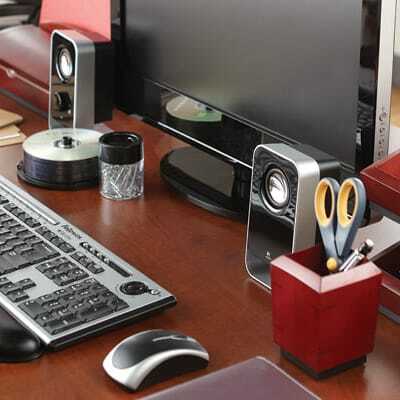 Holly Bridge Enterprises is one of the major suppliers of high quality office supplies. The company offers innovative solutions for making its client's supply of essentials more reliable and efficient. Holly Bridge Enterprises focuses on helping its clients to reduce overall costs and eliminate stock outs. Every office has a range of required basics and this company supplies these. 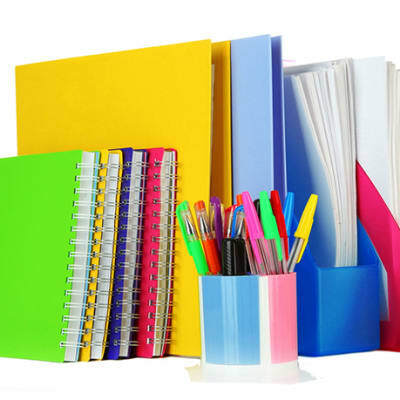 There's a full range of books and pads; adhesives and tapes; files pockets and binders; envelopes and packaging; graphic art supplies; office and personal planning tools such as calendars, diaries and wall planners.